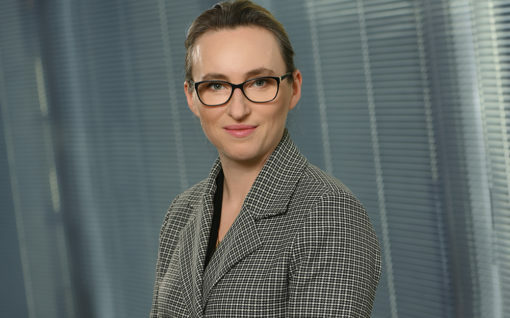 Izabela has extensive experience in providing tax advice to institutional entities and natural persons, including representation of taxpayers in tax disputes before tax administration bodies and administrative courts. She has supported clients from the following sectors: telecommunications, FCMG, automotive and real estate. In addition she has published opinions on numerous drafts of legal acts of fundamental importance for the Polish tax system. Izabela cooperated in drafting comparative legal reports requiring analysis of specific tax solutions in various jurisdictions. A key component allowing her to assist clients is her expertise in in the field of research on the case law of the Court of Justice of the European Union. Izabela primarily gained her professional experience in the Tax Advisory Departments of Ernst & Young (EY), GWW law firm and ZIMNY Tax Advisors. She provided substantial support to the legal teams operating within these law firms whilst supervising the cooperation of the entire team with the media. 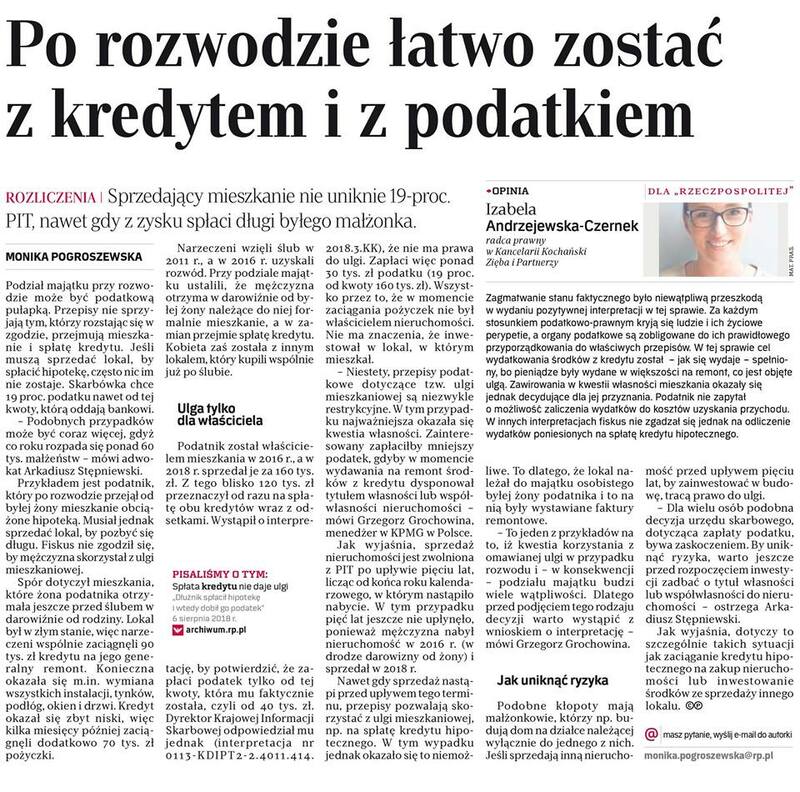 Moreover, Izabela was a lecturer on tax law at the Nicolaus Copernicus University in Toruń and for 8 years was a mentor to the student research club, which she founded. Izabela has also prepared and conducted a number of training sessions for clients on all aspects of Tax law. Izabela is one of the authors of the entries in the “Tax Law” section of the Great Encyclopaedia of Law, and additionally, an author or co-author of nearly 10 books. Her opinions on ongoing tax law issues may be frequently seen published in the daily press. Membership: The Warsaw Bar of Legal Advisors, International Fiscal Association. Education: Nicolaus Copernicus University in Toruń (Master of Law, 2003) and European Special Studies at the Nicolaus Copernicus University in Toruń (2003), full-time doctoral studies at the Nicolaus Copernicus University in Toruń (2008).